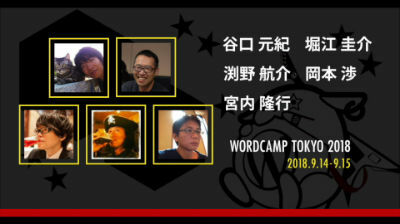 This entry was posted in Wordpress TV and tagged Tokyo, WordCampTV on October 30, 2018 by WordPress.tv. 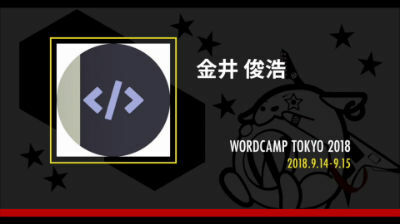 This entry was posted in Wordpress TV and tagged Tokyo, WordCampTV on October 28, 2018 by WordPress.tv. 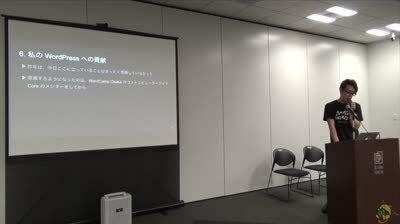 This entry was posted in Wordpress TV and tagged Tokyo, WordCampTV on October 27, 2018 by WordPress.tv. 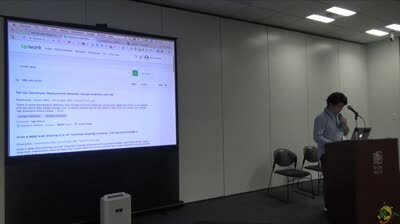 This entry was posted in Wordpress TV and tagged Tokyo, WordCampTV on October 24, 2018 by WordPress.tv. 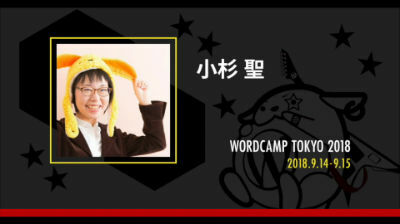 This entry was posted in Wordpress TV and tagged Tokyo, WordCampTV on October 23, 2018 by WordPress.tv. 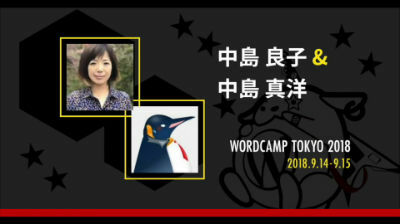 This entry was posted in Wordpress TV and tagged Tokyo, WordCampTV on October 22, 2018 by WordPress.tv. 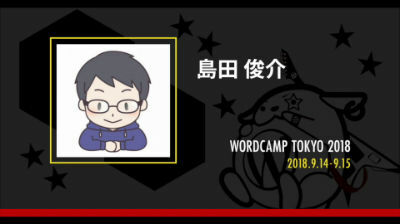 This entry was posted in Wordpress TV and tagged Tokyo, WordCampTV on October 21, 2018 by WordPress.tv. 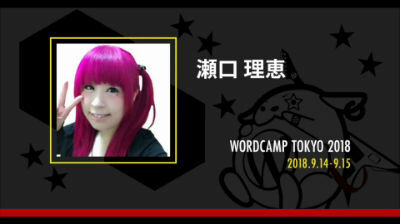 This entry was posted in Wordpress TV and tagged Tokyo, WordCampTV on October 20, 2018 by WordPress.tv.